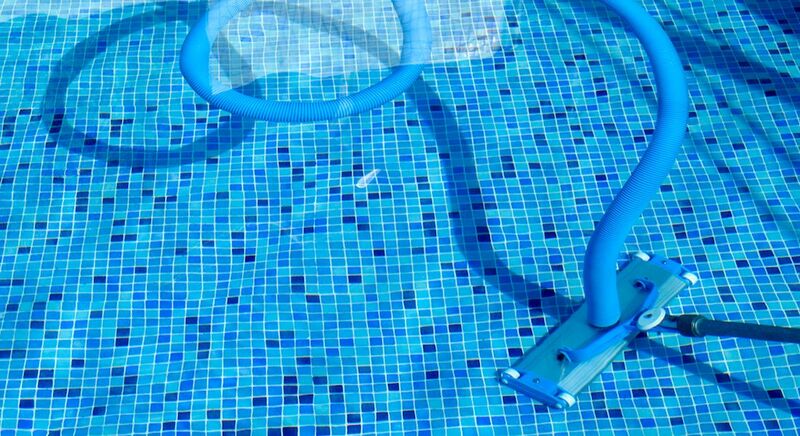 We provide quality repairs on pool pumps, filters, timing clocks, pool lights, pool vaccuums and more. Contact us today and let us know how we can help. We provide all the needed chemicals to keep your pool looking clean, clear, and inviting. Just sit back, relax, and leave the work to us. Contact us today! Our weekly services can include removing debris, balancing pool Ph, green pool recovery, cleaning filters, algae prevention, pool brushing and more. Contact us today!